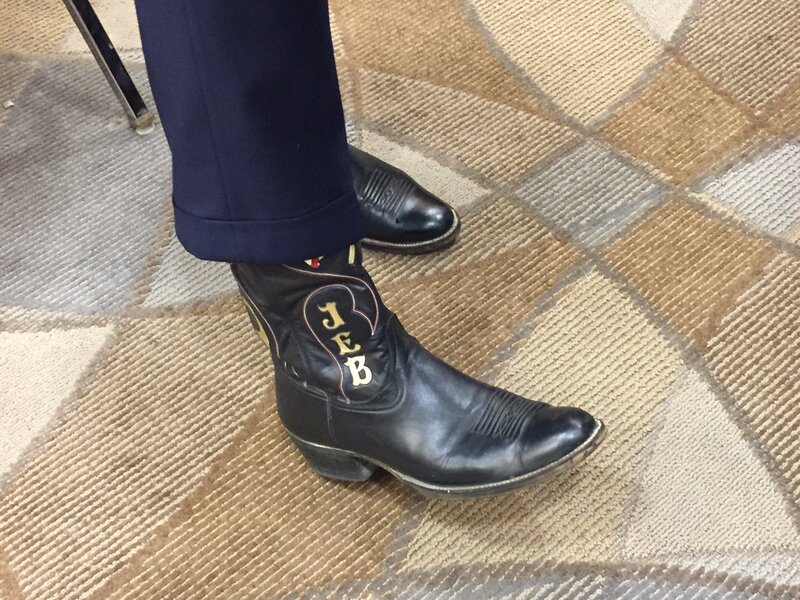 It’s been 48 days since the last #GOPDebate. 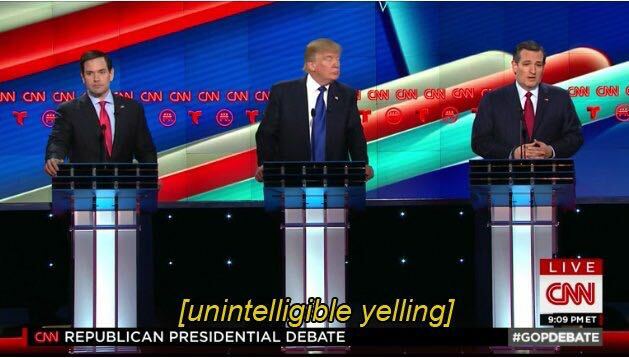 Clear winner of the #GOPDebate. Thank you for your support!